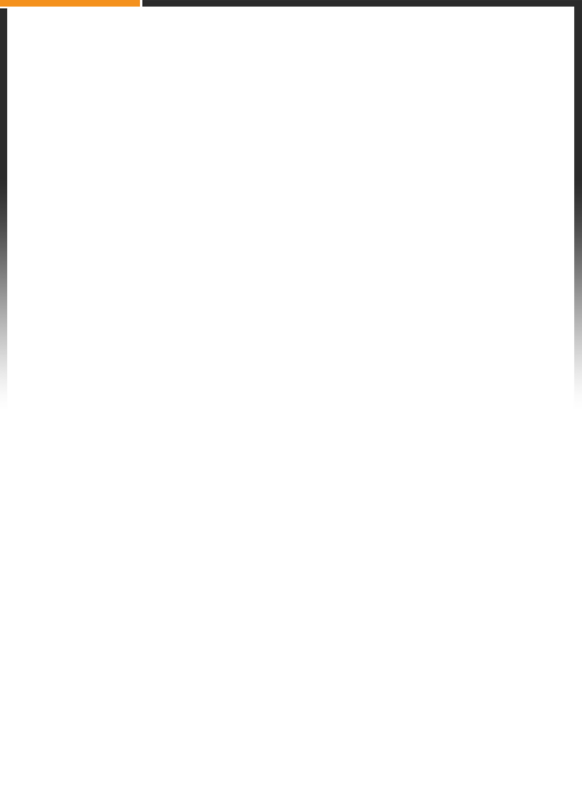 We have formed various associate partners which are listed below. 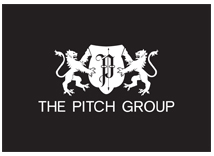 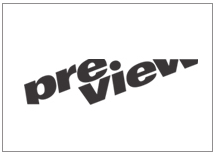 We collaborate very closely with our sister company, The Pitch Group on various projects. 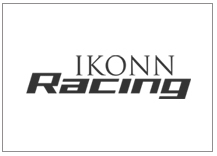 Ikonn Racing was formed in 2003 and apart from racing, it serves as a great avenue for client exposure.